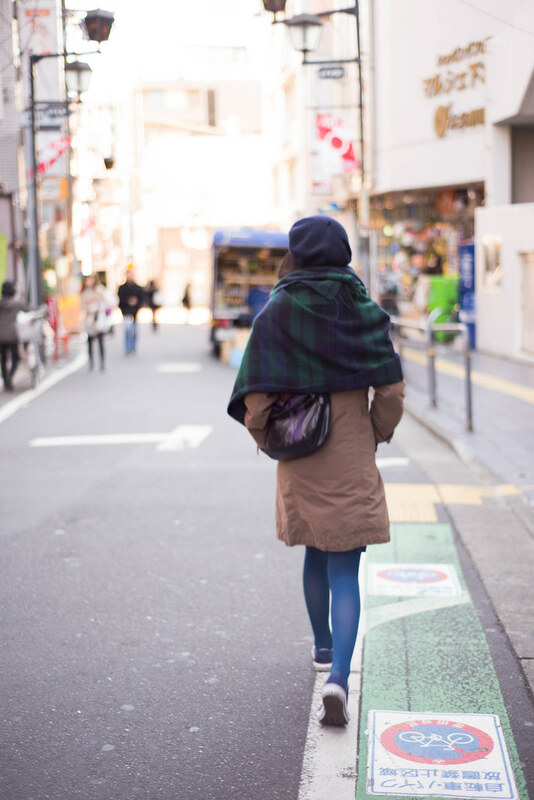 Stretching out my Shimokitazawa photos (with a bit of street style included) because: 1. it was one of the trip highlights for me. Think of the ultimate hipster neighbourhood with gorgeous little boutiques and plenty of people to watch. And 2. I have too many photos to fit into one post, so to prevent the constant visual barrage I'll spread these out over the next week/month/however long it takes me to ever finish my Japan photos.